Courtesy of Kevin Quintal of Re/Max Real Estate. Opportunities like this rarely come along! 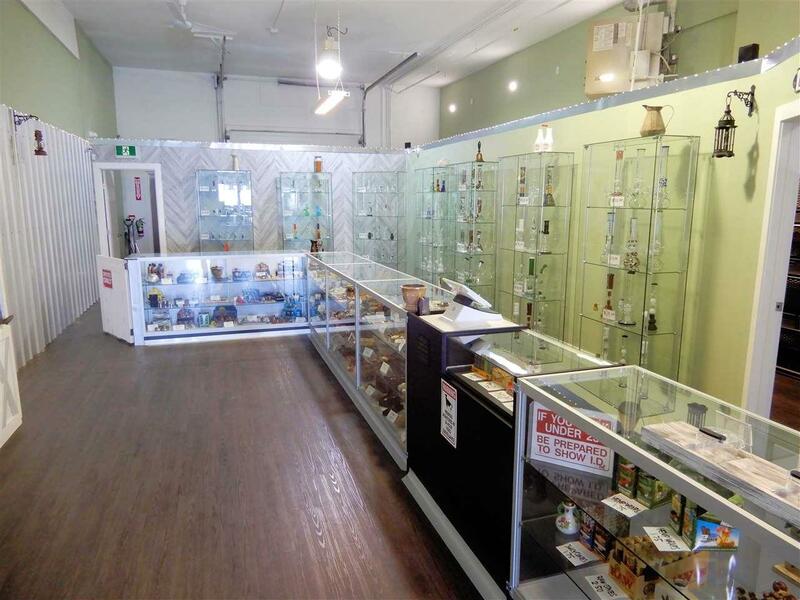 Fully approved Cannabis retail location for sale. Building space is owned and fully set up and approved by AGLC. Space is 1730 sq. 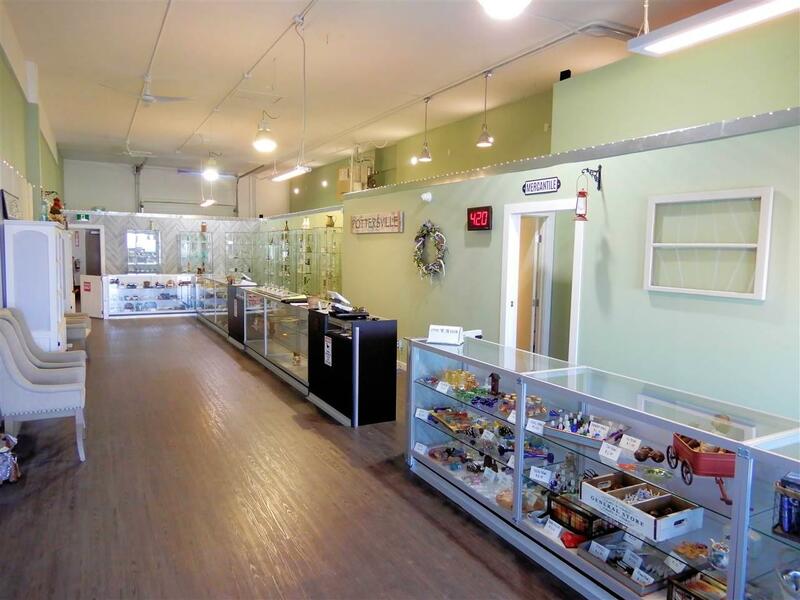 ft. with display cabinets, office, staff room, secure vault, warehouse space with 10' x 10' overhead door. 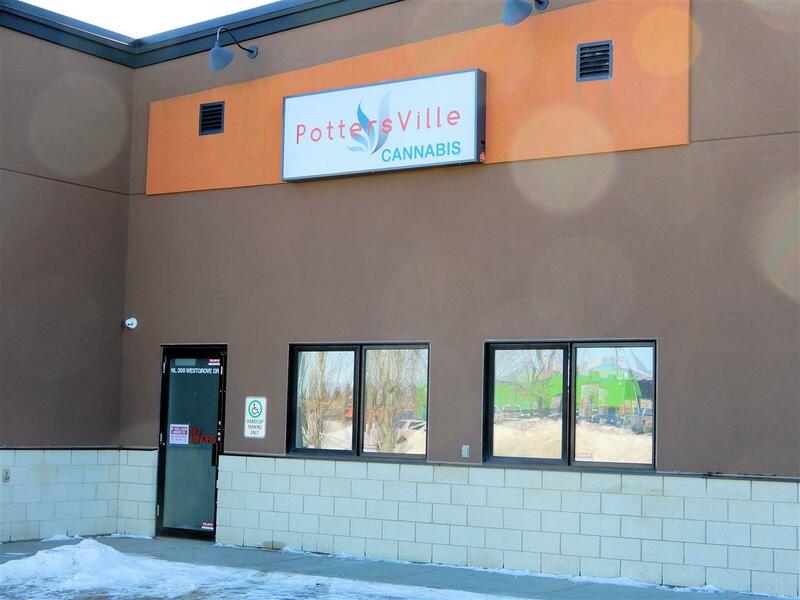 Price includes "over the counter" stock (no Cannabis), state of the art cash registers with inventory control, full security system with cameras, roll shutters and window film coating. 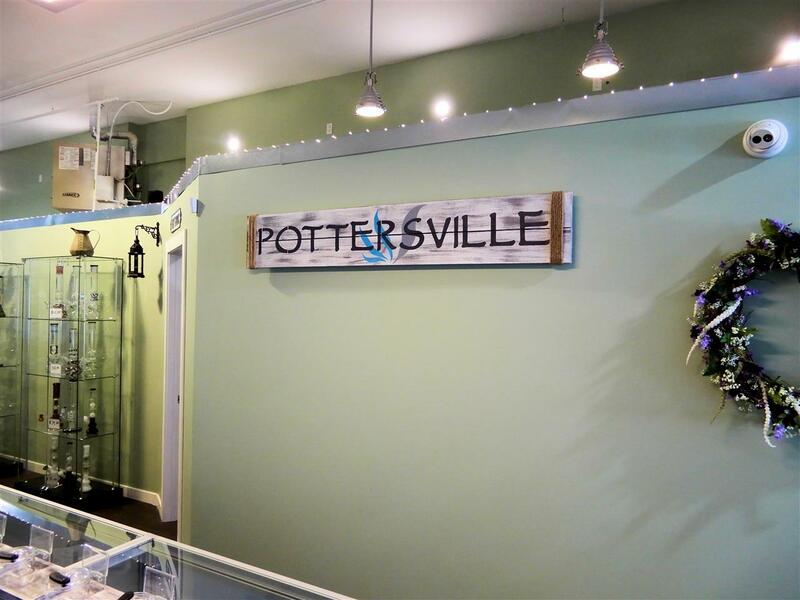 Rare opportunity for a brand new retail location.